The latest edition of racing lines looks at a few areas, this is what you can look forward to in the September issue. Dirty deeds looks at gluing off road tyres. I like the look of Muchmore tyre glue and applicator, i just get some to try. Quads and Drones looks at the new Wingspans Minivet Quad. 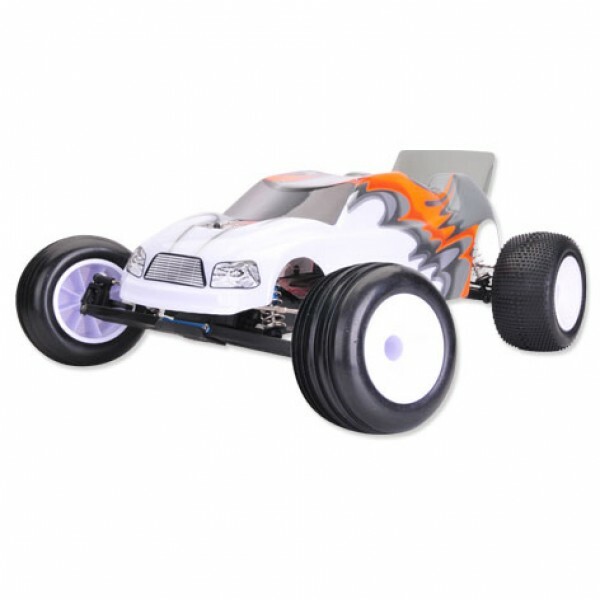 The LRP story looks at their Gravit Dark Vision Quad which has an interesting replaceable arm/motor combination. RC History is a lament to the demise of Novak. 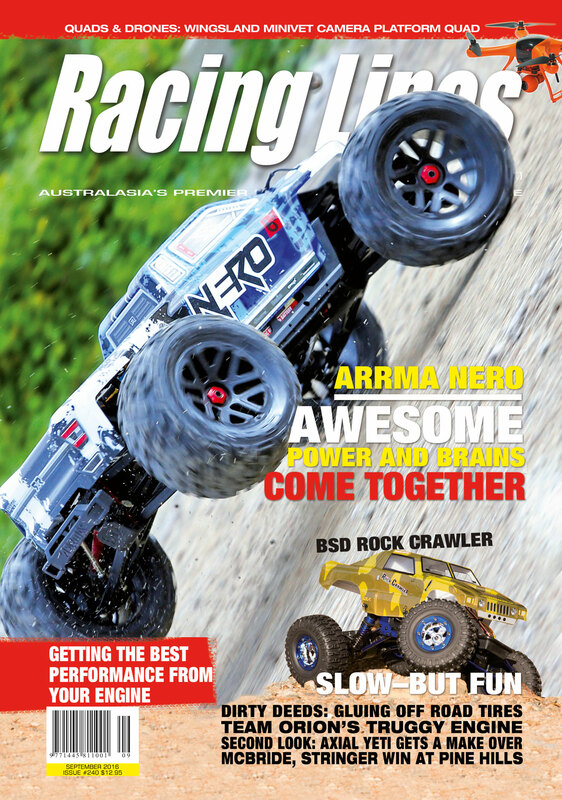 The BSD racing Rock Crawler (that is its name) is reviewed and it looks like an interesting budget crawler. 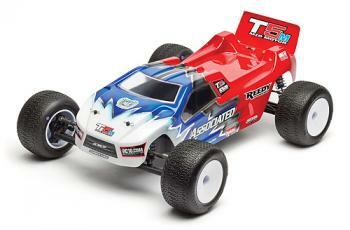 The big ARRMA Nero is also reviewed. And finally the racing lines sections has results and reports from racing around the country.